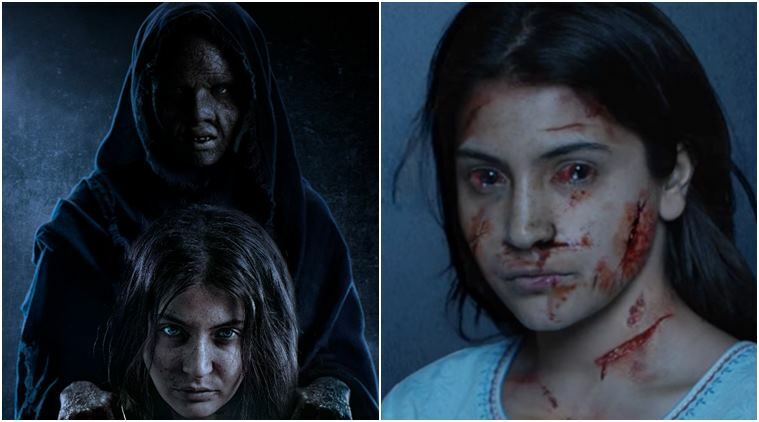 Anushka Sharma gave us goosebumps with her Pari teaser; she has donned the witch avatar beautifully and is all set to scare us like never before. 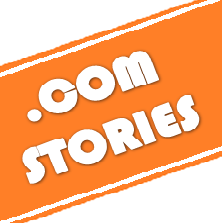 The actress has beautifully transformed herself into the role and social media is loving it. Many people took to Twitter to share how scary the teaser was. Some were in awe of her avatar, while some loved the end of the teaser wherein Anushka sees her blood faced replica. 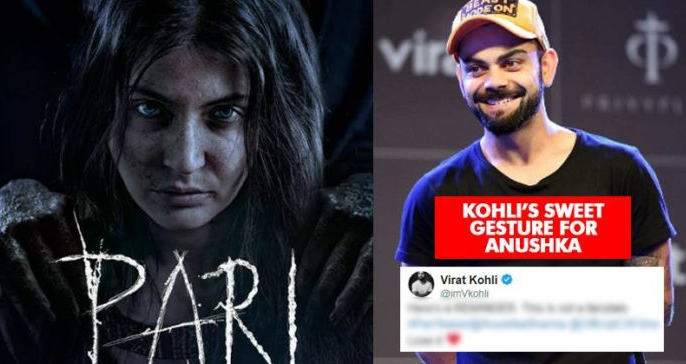 Just like others, even her beloved hubby Virat Kohli commented on her teaser. Well, even we loved Pari’s teaser & it kept us engaged till the end. 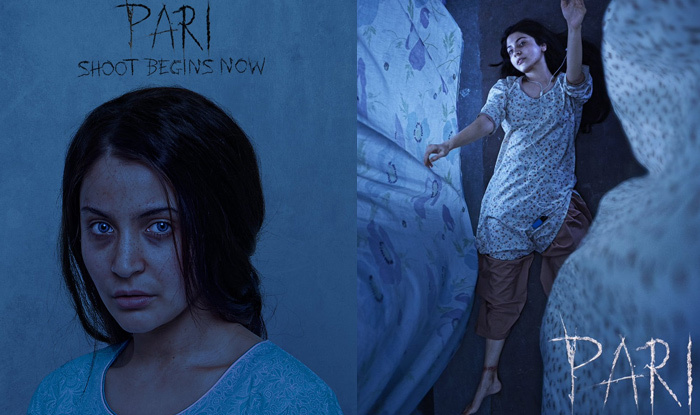 We have never ever seen such a horrific look of Anushka. 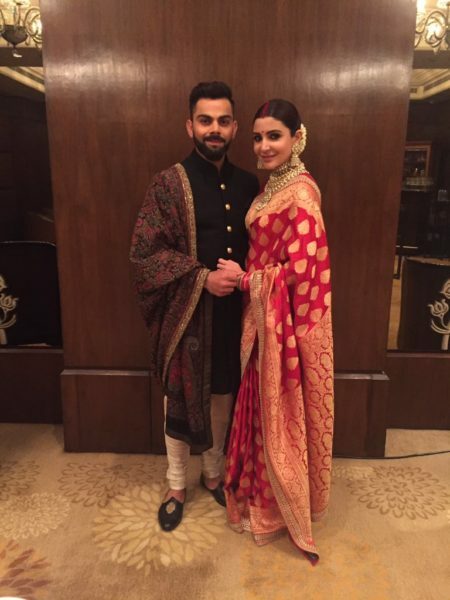 Virat certainly understands how to support his wife! 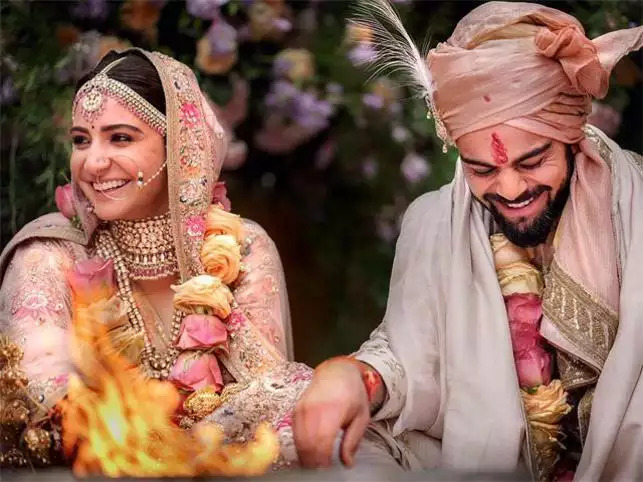 During the matches, we had seen Anushka backing Virat, but now, we got to see love from the other end too.